25 Traktor Kontrol Z2 packages available. 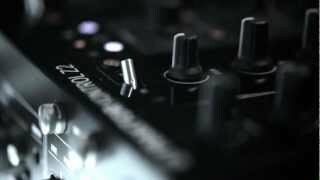 Considering purchasing the Traktor Kontrol Z2? Have questions? Ask people who've recently bought one. 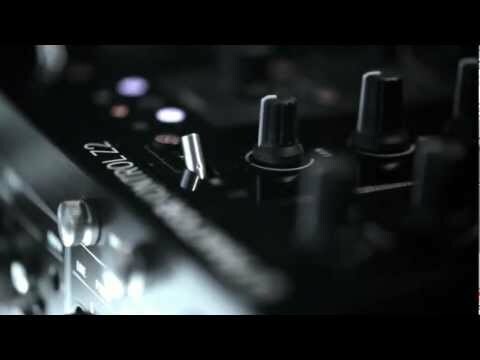 Do you own the Traktor Kontrol Z2? Why not write a review based on your experience with it. It worked for all of 10 minutes then crashed and died :-( looked nice though! Robust, easy to navigate, faders are short but solid, filters are good, flux mode is great fun. I was amazed at the build and size of this thing for the cost! Wow, there is nothing in this price range that does what a S9 can do and its 3 times cheaper! When the Z2 arrived it was in a massive box and I was a bit weary of the size, but it fits beautifully between my two Reloop7000 mk2's battle ready! after a 15 year absence of being a Turntablist this Mixer has got me buzzing again, the faders are really good to cut with and the up faders are very sturdy! Im still learning Traktor but when it gets brain overload I just switch to thru mode and throw on some dirtstyle classics which I labelled up 20years ago blends music lovely and is a Tank and look beautiful. 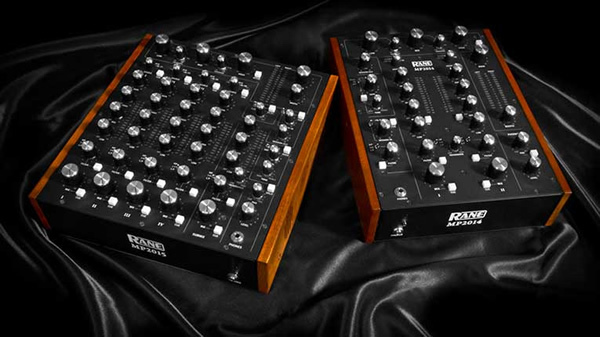 Using Rane before the only difference is the price. Excellent mixer. For some reason likes to start in hamster mode when first connecting with traktor but if you turn hamster on then off again it works fine. Otherwise no complaints. Not impressed and considering asking for a refund if possible. Nice feel to the mixer, good build quality but the response when mixing is delayed. Even when using as a stand alone it is still sluggish. When using Traktor 2 there is a time delay and sometimes a big delay starting the track which is not ideal for mixing. Overall I would not roccomend this mixer! Cross fader is silky smooth and excellent for scratching. Cue buttons and filters etc. give extra dimensions for the turntablist. Brilliant mixer and excellent integration with Traktor. As usual djkit fail to disappoint and neither does Native instruments. Ordered wednesday evening, came friday morning. You get traktor scratch for free with it. For 639 you are getting a bargain for both a controller and a mixer that can be used as a hardware mixer (direct thru) or a seamless controller of traktor scratch pro. Brilliant bit of kit from Traktor, the 2+2 set up works brilliantly, love how strong and tough it is, can chuck in box and hardly ever damages. 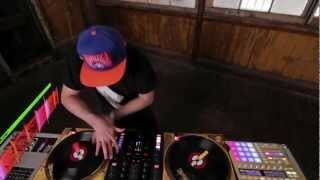 Seen a video for Traktor Kontrol Z2 online or have you own video? You will earn 938 loyalty points with this product worth £2.35, when logged in. 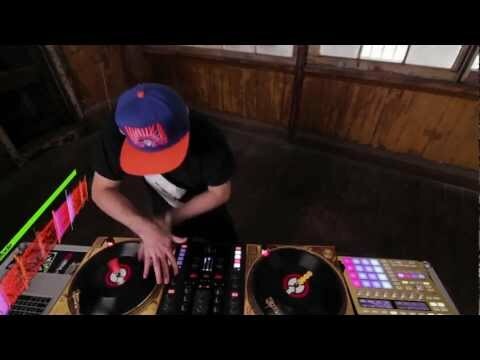 Check out Traktor Kontrol Z2 on DJkit.com!